Making Reliable Communications Affordable! 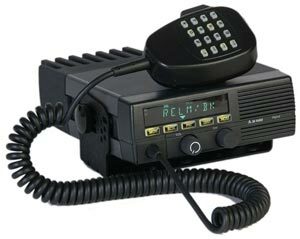 BK Technologies radios are available as portable radios and mobile radios. VHF and UHF are in Stock. Made in the USA!